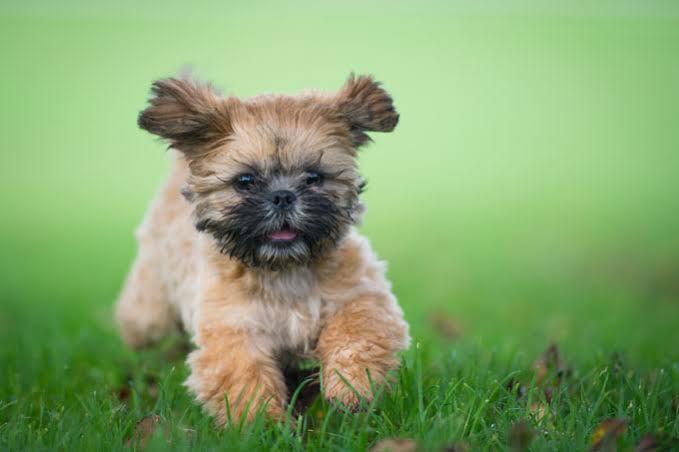 Cynophobia refers to the fear of dogs. Dogs are often said to be humans best friends. They are more loyal, friendly, protective and loveable than human beings. Today dogs are also trained to provide comfort and affection to people. But there are also people in the world who are scared of the said human beings best friend. There are three conditions by which fear is developed. These include direct personal experience, observational experience, and informational or instructional experience. Common symptoms of this phobia might include avoiding going to those areas where there are dogs, crossing the road to avoid a dog , avoiding going to a friend’s home because they own a dog etc. There are therapies which help you get over your fear. When people always say how can you be feared of them ‘they look so cute’, it needs to be understood that not everyone can be comfortable with an animal around them or near by. They shouldn’t be mocked at or made fun of for their fear. Their fear should be validated just like any another. The social life of people who have cynophobia is very much affected . In India there are about 25 million street dogs. Barking, howling and dog fights are common scenes in almost every street. Dogs chasing vehicles and attacking pedestrians but mostly toddlers occur on a daily basis. 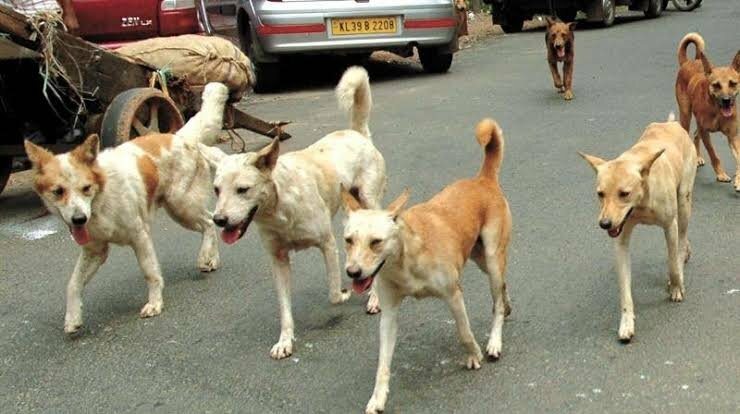 India passed a law against killing of stray dogs in 2001. About 20,000 Indians die every year after being affected by rabies. At times it seems as though street dogs work like unions against humans and conduct organized crimes in groups by striking their canines. If you like what we do please share, and if possible please contribute to our work on Instamojo @thepigeonexpress.